Now the fleet is complete a new boat once again. I can honestly say that I am done buying boats!! 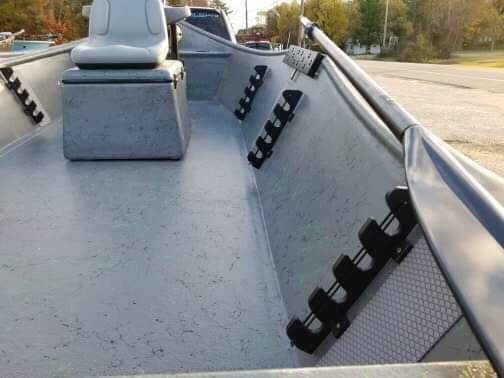 A huge thanks goes out to the Stealthcraft crew this boat is amazing.